With Kirsty Wark. 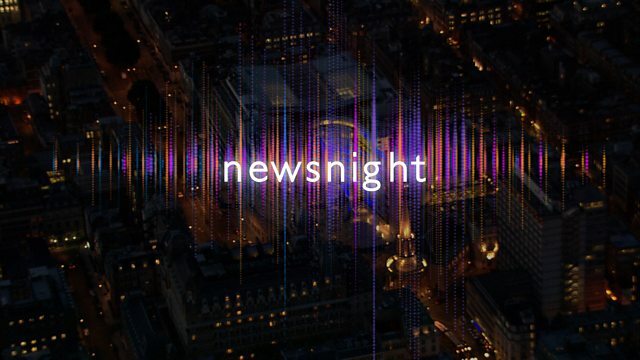 Including the latest news on the Labour leadership race, inside the far right group threatening another revolution in Ukraine, and whether George Osborne is already pulling the strings in Number 10. Plus as President Obama visits Kenya, what will be his legacy for Africa?